We check out the new distance reel from Preston Innovations. Match Fishing checks out the latest GBC36-50 Competition seatbox from Garbolino. Match Fishing checks out the new range of Black Viper rods from Browning. Used & Abused: Guru F1 Pellet Perfection! Match Fishing explains just why we are so fond of the Guru F1 Pellet hook. 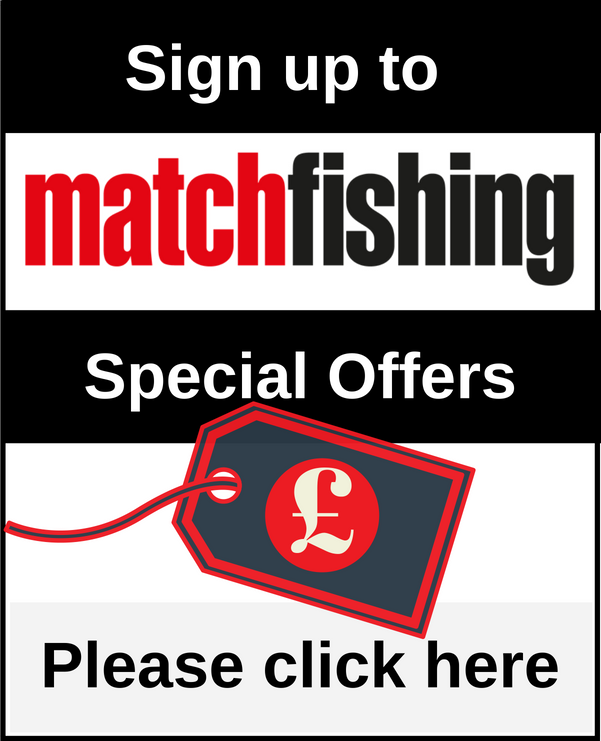 Match Fishing gets out on the bank with Sean Ashby to check out the stunning new flagship pole from Sensas. Match Fishing gets out on the bank with the fantastic mid-range XI20-3 from Middy. 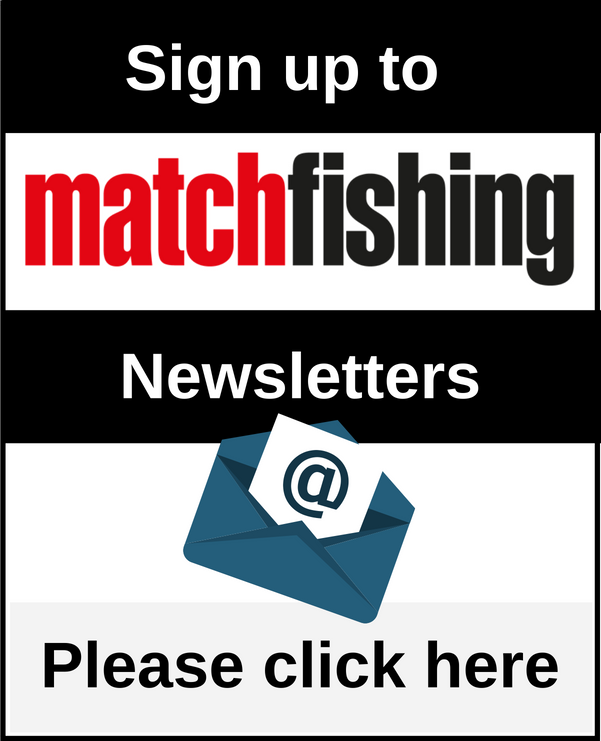 Match Fishing runs the rule over two new seatbox additions from Matrix. Joe Carass runs the rule over the latest addition to Browning’s Xitan pole family. Joe Carass checks out the superb new range of box accessories from Matrix. Can Browning hit the mark with its new luggage range? Joe Carass checks it out.